Nintendo 3DS family systems come pre-installed with two StreetPass Mii Plaza games: Puzzle Swap and StreetPass Quest. Exchange data with plenty of people and meet as many new Mii characters as you can to complete puzzles and embark on an epic journey to save your king or queen! Collect puzzle pieces from other gamers and assemble pictures based on your favourite Nintendo series. 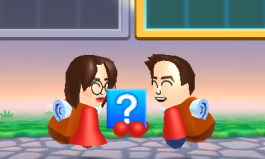 When you complete a puzzle panel, you’ll unlock a 3D image* or animation, and you can use the Circle Pad to view the scene from different angles! You can use Play Coins to buy a random piece for any puzzle panel that you’ve not yet completed, but you can’t spend your way to victory – pink puzzle pieces can only be obtained from other players! 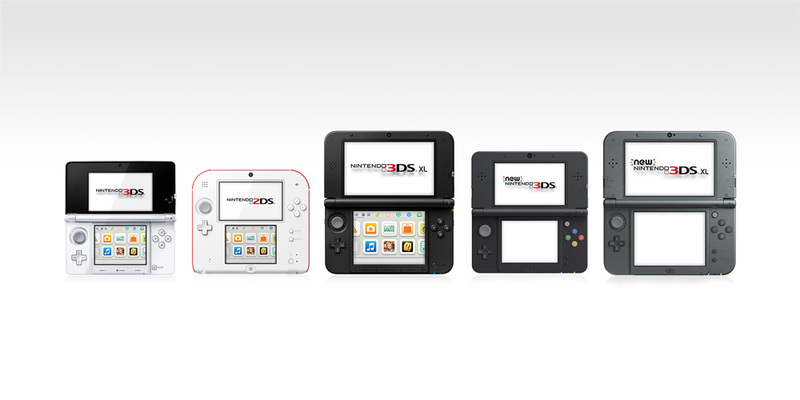 *Please note: you can only appreciate the 3D effect of Nintendo 3DS and Nintendo 3DS XL on the system itself. 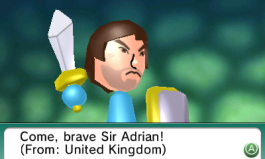 Game visuals display in 2D on Nintendo 2DS. All screenshots and game footage on this site are captured in 2D mode.